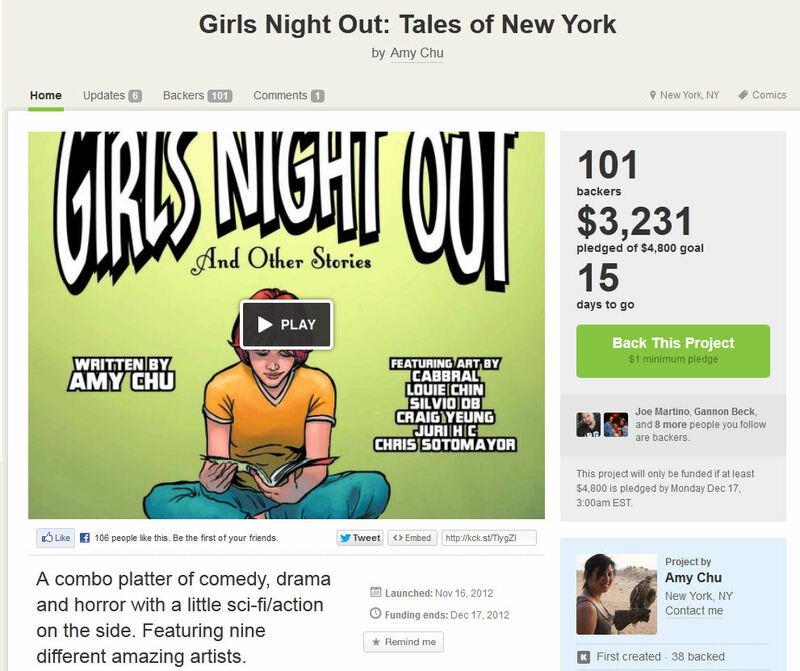 Comics Experience alum and Creators Workshop member Amy Chu has launched a Kickstarter campaign for her comic project Girls' Night Out: Tales of New York. Several of the scripts contained in the book were workshopped on the Creators Workshop, and Amy is offering a three-month membership in the Creators Workshop as an incentive! Girls' Night Out: Tales of New York is a collection of short comics in honor of New York City, with a little something for everyone - action, adventure, drama, humor. The book will be a 36 page full color, digest size (5" x 8") comic book with five stories written by Amy, and featuring art by CE Art Moderator Gannon Beck, Craig Yeung, Louie Chin, Brian Shearer, and Cabbral. The Kickstarter has already garnered more than 100 backers toward its overall $4,800 goal. 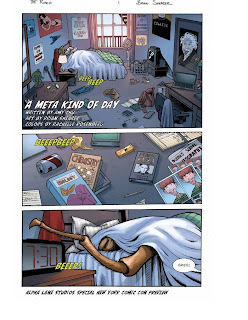 In addition to the book itself in print and digital form, those pledging can receive other incentives including home-baked cookies, signed, limited edition Painkiller Jane color prints by Jimmy Palmiotti, lettering services from Amy, original art commissions, a script critique by CE staffer and former Marvel Editor Nicole Boose, and much more! 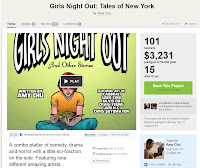 With about two weeks left, there's still plenty of time to jump on this Kickstarter for Girls' Night Out: Tales of New York! Best of luck to Amy with the Kickstarter!